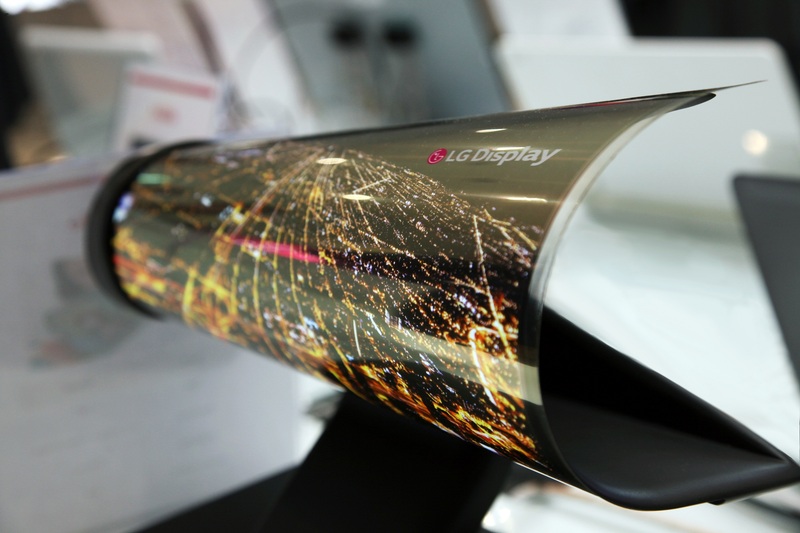 Mobile devices with flexible organic light-emitting diode (OLED) displays have been promised by Samsung and Lenovo, with the latter recently showing off an impressively advanced-looking prototype at its annual Techworld conference. This investment shows LG is clearly eager to win the race to market with a commercial bendable device. LG expects its new production line will start mass production by the second half of 2018 and produce 15,000 input sheets per month. Additionally, the company already has a production line dedicated to flexible OLED display production in operation, and is currently in the process of building another production line for that purpose as well.